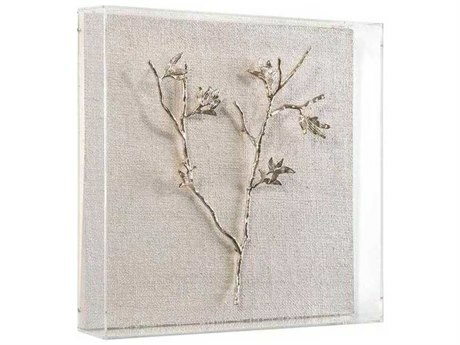 For those looking for more than generic wall art to cover their walls, a shadow box offers a charming way to bring both meaning and dimension to your home. 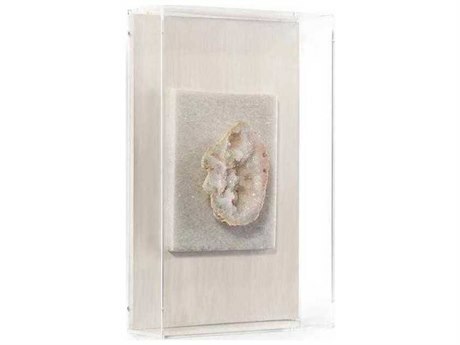 Traditionally, a shadow box display frame houses artfully arranged sentimental odds and ends within a shadow frame box and glass cover. 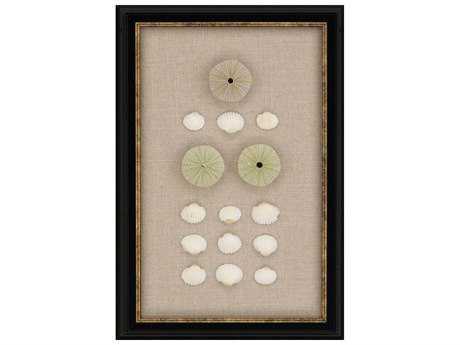 A shadow box frame gives a special collection, like mementos and souvenirs, artistic flair and a place to show off your keepsakes. 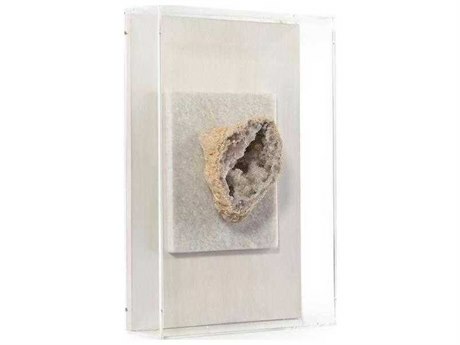 At LuxeDecor, choose from a selection of more than 50 pre-arranged shadow boxes that will add a personal and distinguished touch to your home. 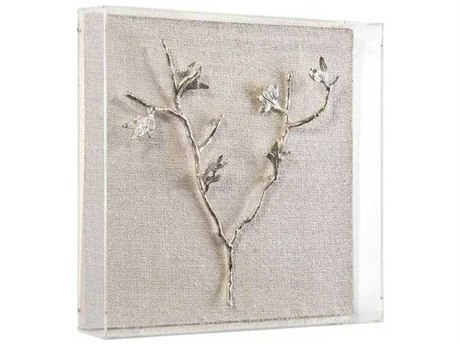 LuxeDecor offers a broad inventory of enchanting shadow boxes full of character and charm by the finest home interior brands in the industry. 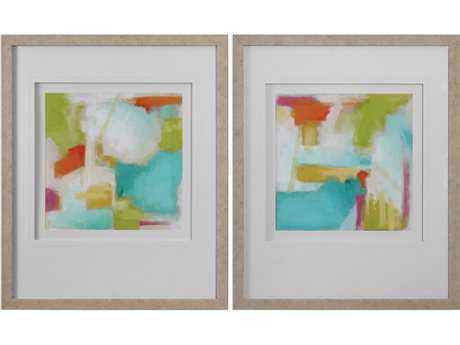 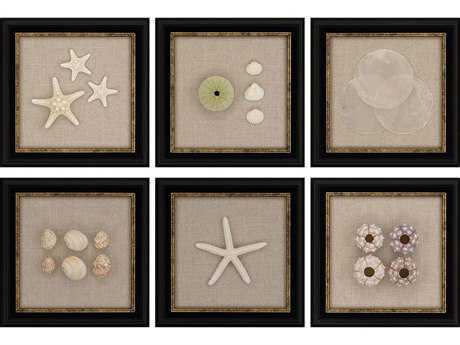 You can find small and large shadow boxes in an array of unique styles by Chelsea House, Dimond Home, Paragon, and Uttermost, among others. 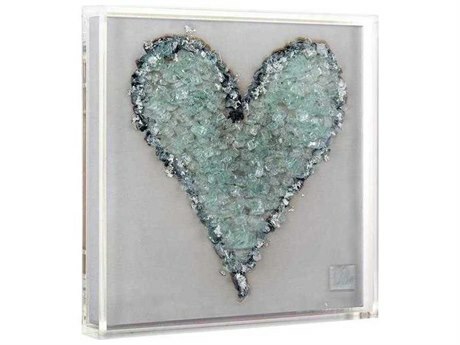 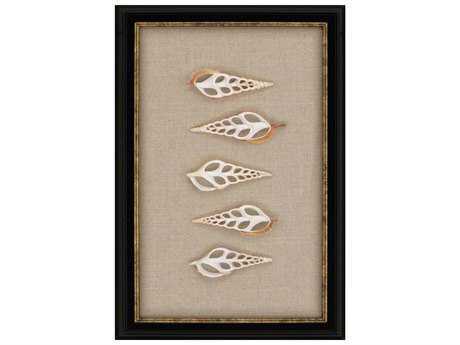 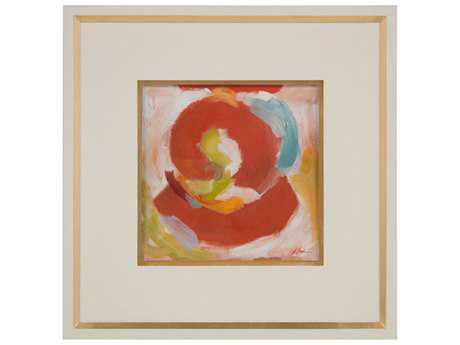 From nature inspired motifs to graphic designs, LuxeDecor has many shadow boxes for sale that will appeal to any aesthetic. 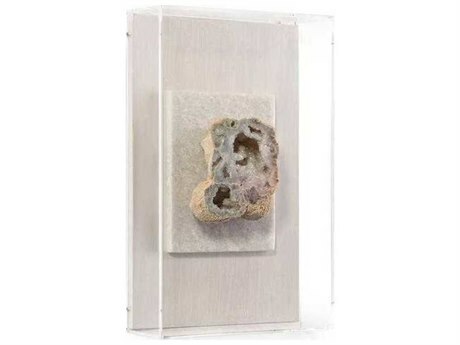 The “Agate Shadow Box Collection" by Dimond Home brings graceful beauty with a breathtaking arrangement of stunning agate stones housed behind a handsome shadow box frame constructed from natural blonde wood. 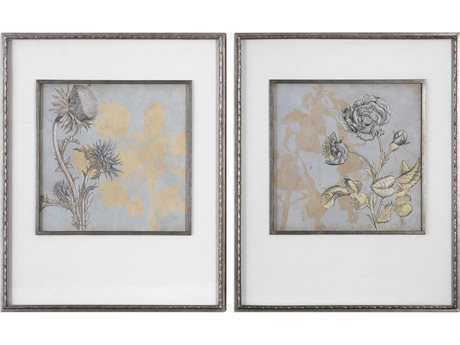 This dynamic collection brings the exceptional beauty and tranquility of nature indoors. 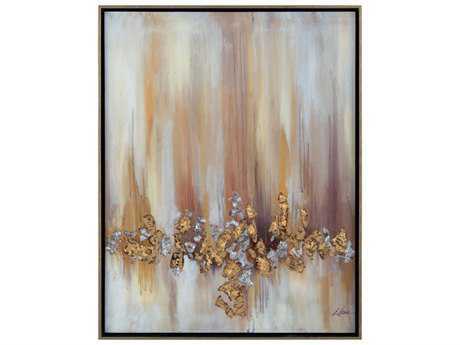 Browse through LuxeDecor’s exceptional offerings for more styles and designs that will show off your design sensibilities. 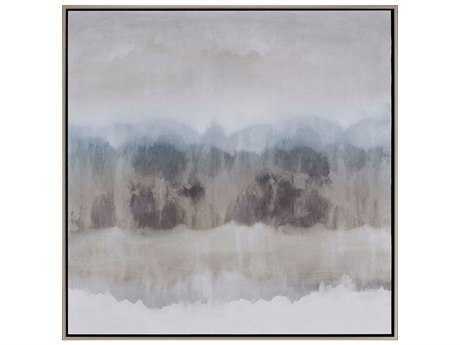 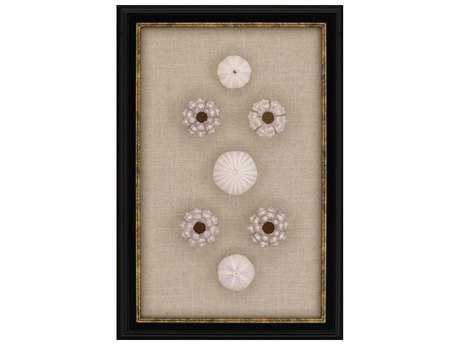 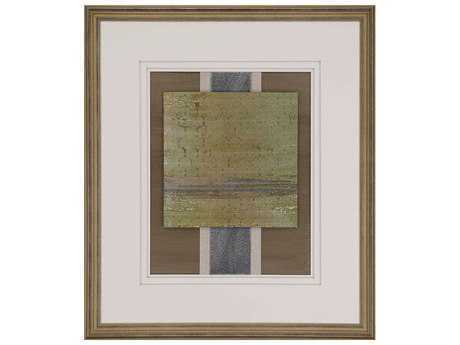 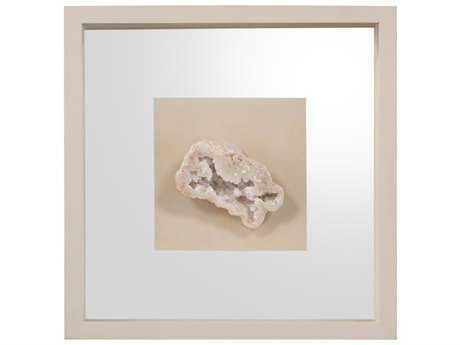 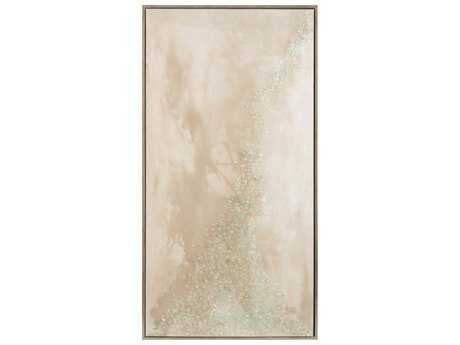 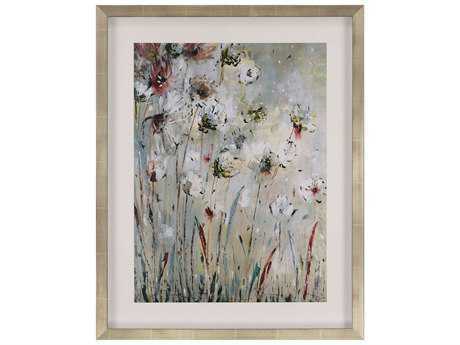 Adding depth and value to your home, a shadow box brings striking visual effect to your walls. 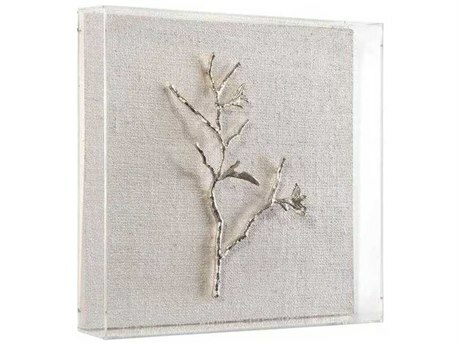 A shadow box is a truly special and distinctive addition to your home, bringing three dimensionality and texture anywhere. 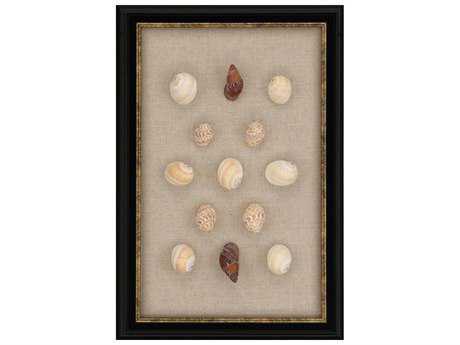 The extraordinary beauty and fine craftsmanship of a shadow box offers bold possibilities to add your personality to your home design. 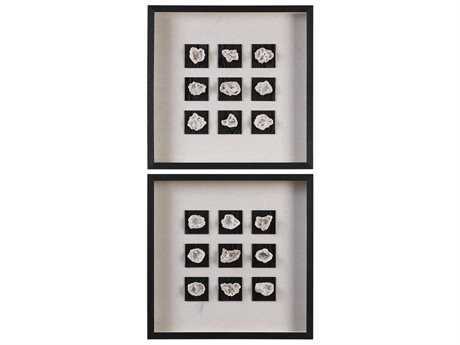 Shadow box frames come in an array of dazzling premium materials including minimalist ebony frames to more exotic options such as capiz shell. 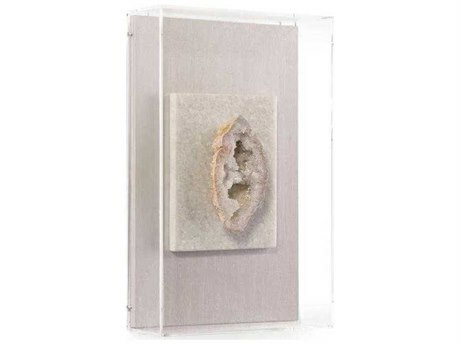 Housed within, you’ll find anything from more traditional options like 19th century botanical illustrations, to natural materials like feathers, shells, and stones which will bring a sense of zen to your abode. 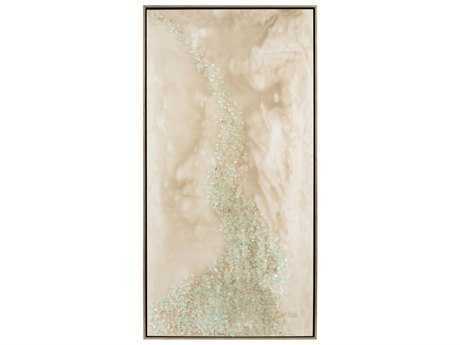 The possibilities are endless at LuxeDecor. 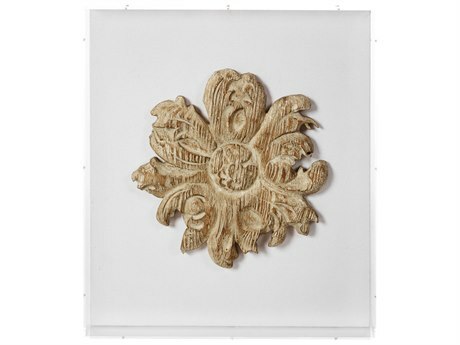 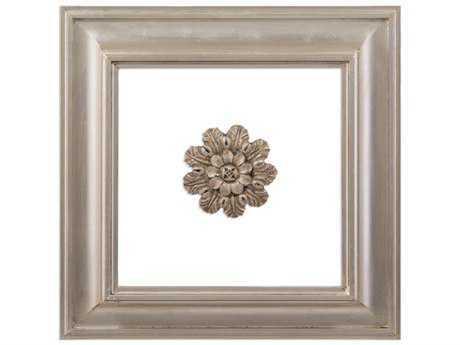 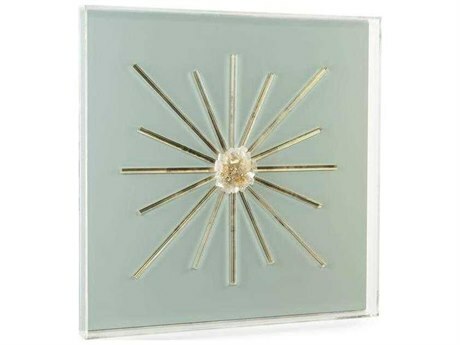 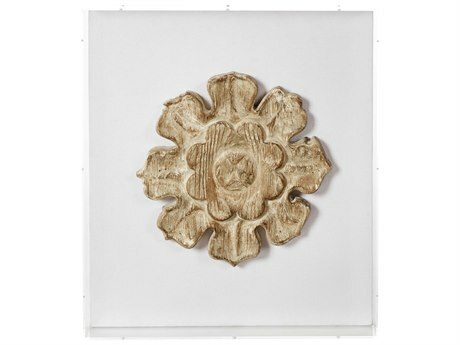 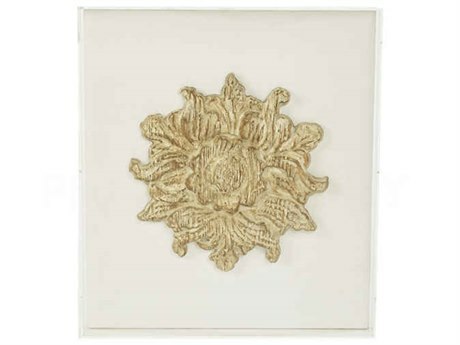 For more information about wall decor, including arrangement, sizes, and styles, read LuxeDecor's Wall Decor Buying Guide.